The Duke University campus is one of the prettiest in the country. So, naturally, it’s great for running! The campus overall spans 8,600 acres on three contiguous campuses 2 miles west of Durham, as well as a marine lab in Beaufort. 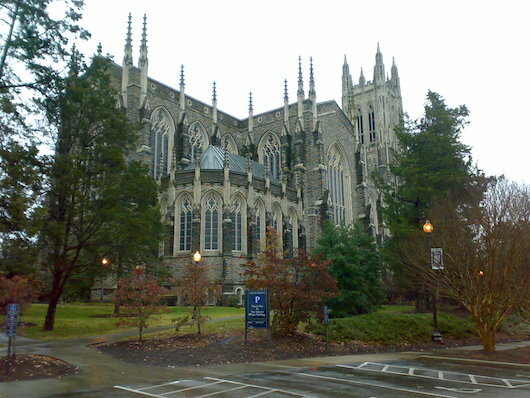 The main campus—designed largely by architect Julian Abele—incorporates Gothic architecture with the 210-foot Duke Chapel at the campus’ center and highest point of elevation. The East Campus contains Georgian-style architecture, while the main Gothic-style West Campus 1.5 miles away is adjacent to the Medical Center. For running, there are several options. Enjoy the main campus, especially the east side, incorporating the quads and walking paths, and the Chapel. 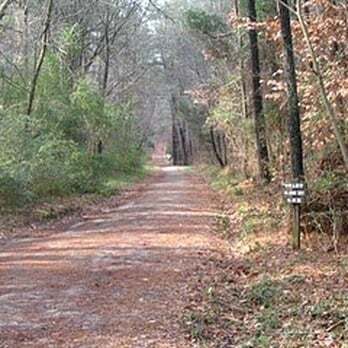 On the east side, the crushed stone Al Buehler Trail is a lovely 3.7 mile, hilly loop around the golf course and is a well-known cross country course. There are mile markers, and an 0.6 mile exercise loop. On the west side, the Duke Gardens have about 1 mile of paths. We’ve also attached a campus walking tour map, which can be helpful. For golf course loop, just off Science Dr.
Campus is 2 miles west of Durham. A bus runs regularly between Durham Station and Duke. 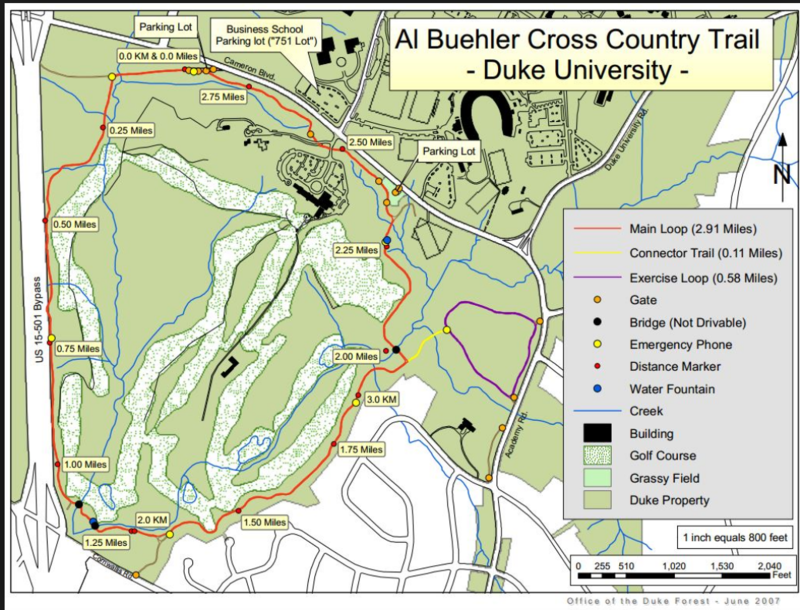 For the Al Buelher Trail, parking lot just west of Duke University Rd.